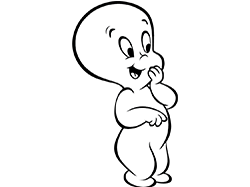 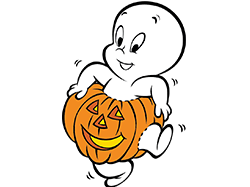 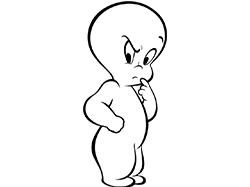 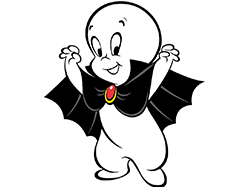 Casper the Friendly Ghost is a fictional character and the protagonist of the Famous Studios theatrical animated cartoon series of the same name. 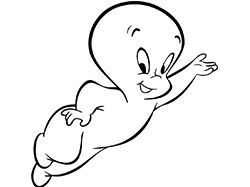 As his name indicates, he is a ghost, yet he is quite personable. 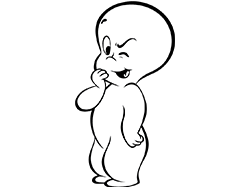 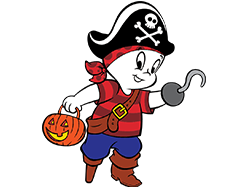 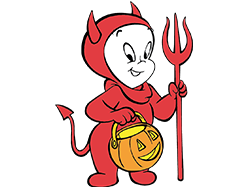 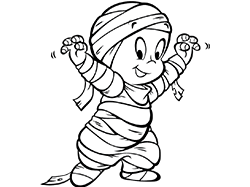 According to the 1995 feature film Casper, his family name is McFadden, making his "full" name Casper McFadden.